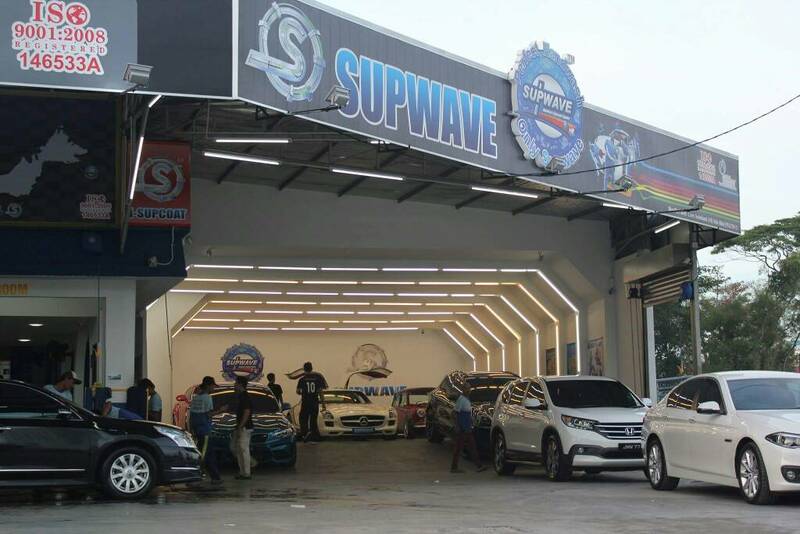 HQ : 219, Jalan Dato Sulaiman, Century Garden, 80250 JB, Johor Bahru. Franchise No 12: SETIA INDAH,JB CONFIRMED OPEN ON 10 JUNE 2012. Franchise No 13: BANDAR PUTERI,PUCHONG,KL CONFIRMED OPEN ON 16 JUNE 2012. Franchise No 14: SETIA ALAM,KL CONFIRMED OPEN ON 17 JUNE 2012. Franchise No 15: KOTA BAHRU,KELANTAN CONFIRMED OPEN ON 6 JULY 2012. 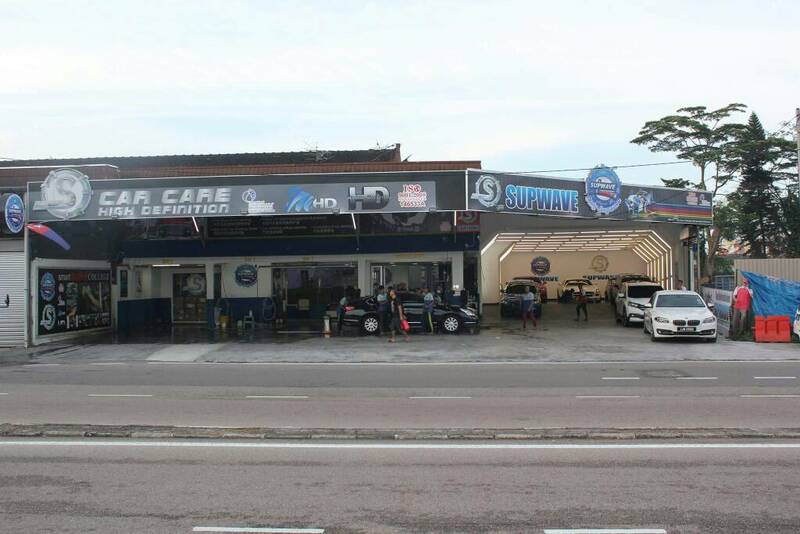 Franchise No 16: BANDAR KINRARA,KL OPEN ON 31 DEC 2012 - PETRONAS CAR SPA PROJECT. Franchise No 18: AMANJAYA MALL,Sungai Petani,Kedah already opened on 8th Dec 2012. Franchise No 19: Raja Uda, Penang going to open on 25th Dec 2012. Franchise No 20: Kajang,KL opened on 11 Jan 2013. Franchise No 21: Kluang,Johor opened on 20 Jan 2013. Franchise No 22: PELANGI INDAH,JB CONFIRMED OPENING ON 14 APRIL 2013 FOR PETRONAS CAR SPA PROJECT. Franchise No 23: TAMPOI UTAMA,JOHOR BAHRU CONFIRMED OPENING ON 19 APRIL 2013 FOR PETRONAS CAR SPA PROJECT. Franchise No 24: Bandar Puchong Jaya,KL open on 20 July 2013. Franchise No 26: Petronas Bukit Rahman Putra,KL open on Dec 2013. Franchise No 27: Aman Suria, Damansara open on 15 Dec 2013. Franchise No 28: Ulu Tiram,JB open on 26 Jan 2014. Franchise No 29: Ulu Tiram,Today MarketJB open on 21 Dec 2014. Franchise No 31: Old Klang Road,KL open on May 2015. Franchise No 34: Master Franchise * THAILAND * 20 on Sept 2015. Car Care is our Business ! Customer Service is Our Obsession !